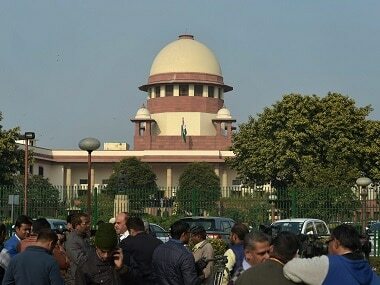 The Supreme Court on Thursday agreed to hear a fresh petition filed by advocate Prashant Bhushan seeking a Special Investigation Team (SIT) probe against Central Bureau of Investigation (CBI) officials, including Rakesh Asthana, who was asked to go on leave on Wednesday. A bench headed by Chief Justice Ranjan Gogoi considered Bhushan's submission. Appearing for NGO 'Common Cause', he claimed that there were wider issues of corruption affecting CBI and the PIL needed to be heard urgently. The bench, which also comprised Justices SK Kaul and KM Joseph, asked Bhushan to provide details and said it would consider granting an urgent hearing on the petition. The PIL also seeks the quashing of adverse orders by the government against CBI Director Alok Verma, and the quashing of the appointment of M Nageshwar Rao as interim Director, according to Bar and Bench. Furthermore, it seeks for the removal of Asthana from the post of Special Director of CBI. Bhushan on Wednesday had expressed his displeasure on central government's move to remove Alok Verma on Tuesday night and the transfer of 13 CBI officials on Wednesday following the infighting in the top investigative agency. He had stated that the move will be challenged. 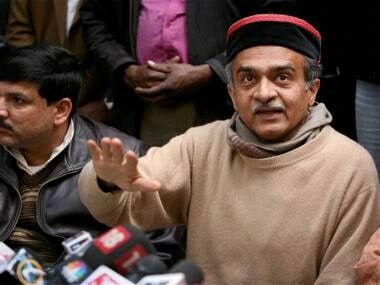 Bhushan said that since the CBI director's minimum tenure is of two years, he "can't be removed prematurely by the government". "In order to protect Asthana, they (the BJP Government) have decided to remove Verma," Bhushan had told reporters outside the court on Wednesday. Earlier, Bhushan had also tweeted that "as feared and suspected, the government has removed the CBI director from his charge, because he was pursuing corrupt special director Asthana who was foisted on the CBI by the PMO despite him being investigated by the CBI itself in corruption cases." "Totally illegal. Will be Challenged," he had tweeted. Bhushan also claimed in a tweet that Verma was asked to go on leave because he was interested in probing the controversial Rafale deal. Bhushan, along with former BJP ministers Yashwant Sinha and Arun Shourie, he claimed, had filed a complaint — which named Prime Minister Narendra Modi and defence minister Manohar Parrikar — with the agency. Alok Verma wanted to act on the complaint filed by @pbhushan1 on Rafale. Modi knows if Rafale deal is probed, he’ll be in deep trouble And if the enquiry against Asthana proceed further, more skeletons will be tumbled upon him. The development comes amid Verma's charge that the Centre was undermining his authority and interfering in CBI investigations. 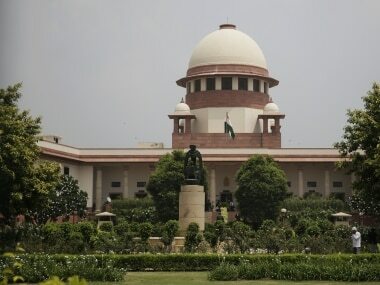 The apex court on Wednesday had agreed to hear on 26 October a separate plea filed by Verma challenging the Centre's decision to divest him of powers and send him on leave. 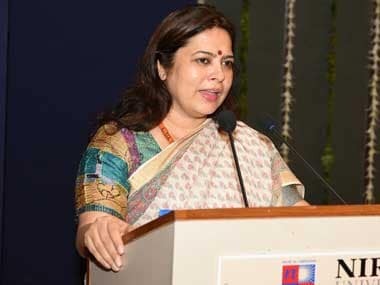 After sending Verma and Asthana on forced leave, the Appointments Committee of the Cabinet (ACC) had appointed Rao as the interim chief of the CBI on Wednesday. The decision was made at a time when Verma was at loggerheads with Asthana, who was booked by the investigating agency in an alleged bribery case. Both Verma and Asthana, who is believed to be the "prime minister's favourite", were divested of their roles and responsibilities at the CBI late on Tuesday. 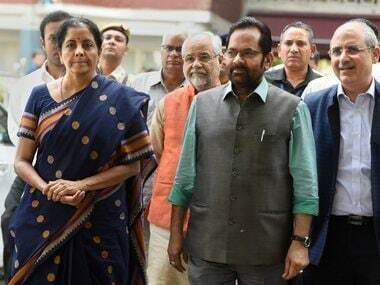 Finance Minister Arun Jaitley, in a press conference, had also announced that an SIT will be formed to investigate allegations made by both the officers under the supervision of the Central Vigilance Commission.